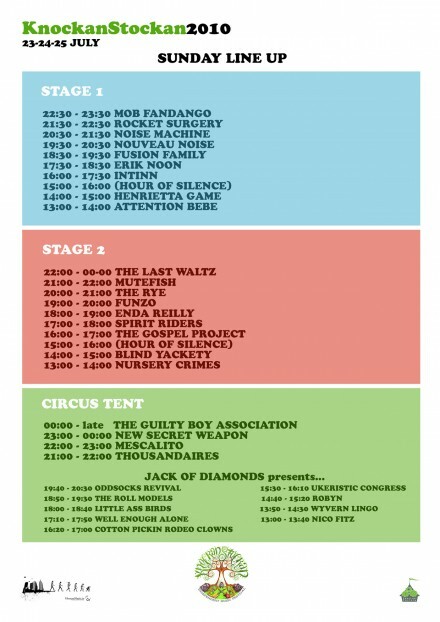 We’re on Stage 2 at 6pm at Knockanstockan this weekend! It’ll be a great festival as always. I’m playing a gig this Saturday in the Cool Earth Stage in the County Hall Dunlaoighre at The Festival Of World Cultures. 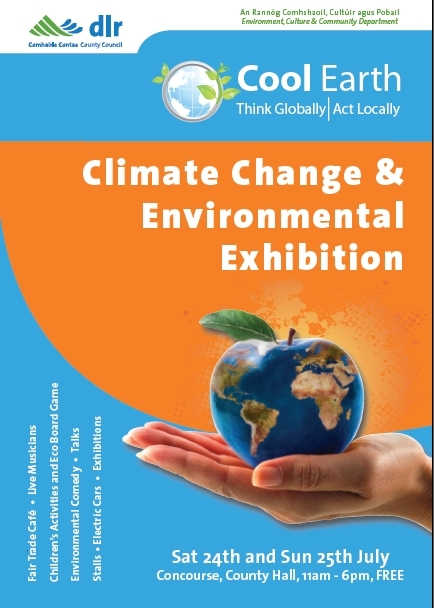 So come along and see what’s going on to Cool Earth.